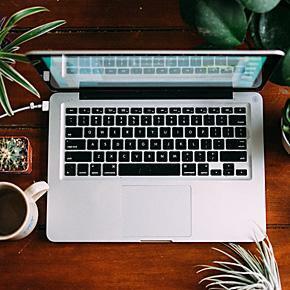 Our regular contributor, Adriana, reviews Frantastique’s online French classes, which are humourous, quick, and highly personalized. I am a Romanian-American, stay-at-home mom of two children, who has been living in Belgium for almost three years. I shamefully admit, in all this time, I asked this question, trying to get by the easy way, without learning French. Looking for the best French language course is quite a hassle. Sifting the Internet, I found many courses are too expensive, while others clutter the house with books and discs that, quite frankly, I end up not touching. It also doesn’t help that I cannot drive to save my life, so going to French classes, offered by different Belgian institutions, is out of the question. I see myself as the perfect candidate for Frantastique’s online French classes. Below are the reasons I find this program better than others I saw on the market. 1. Price – An extremely important factor for me, and probably for many expats, is the price. I find the price very reasonable. For 6 months, you pay $49 / month for a maximum of 120 lessons. The cost decreases to $36 / month for 1 year and drops as far as $22 / month if you sign up for 36 months (up to 720 lessons). Meet Victor Hugo, your Frantastique guide. 2. Humor – I liked the program from the very first lesson. The stories are cute and the graphics simplistic and fun, just like I like them. The little stories keep your interest and personally I always wait for the next episode, to see what they’ll do next. The main character, Victor Hugo, is a great choice and I find the fact that he is naked hilarious. A little sense of humor is always welcome, as it makes the lessons fun instead of a chore. A creative team of actors, teachers and writers are behind the content and it shows. 3. Speed – An entire lesson doesn’t take more than 10-15 minutes of your time and the correction is sent back immediately. I like how each lesson is diverse and you have vocabulary, dictation, conjugation, a little clip followed by questions, and, always at the end, a little bit culture, like quotes by Victor Hugo. 4. Customized Learning – Don’t worry if the lessons are too difficult or too easy. Your level is constantly being evaluated. One good thing is parts of the lesson are intuitive enough that, even if you speak no French at all, you will still manage to answer at least a few questions correctly. This is great for your self-esteem. If you constantly answer the questions incorrectly, you might be tempted to quit the course. (I did just that with a few language courses, while living in other countries.) By getting a decent score for your lesson, you will be motivated to do even better next time. My favorite part of the program is how they keep up with the times and use artificial intelligence to determine how you are doing. Frantastique customizes the lessons, based on how well you do, and they constantly change the difficulty, based on your current level of knowledge. 5. Learn at Your Pace – Lessons are sent to the registered email address daily, up to five times per week, chosen by the user. Need to take a break? No problem. 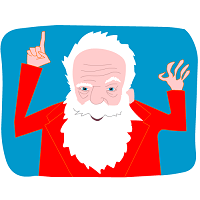 You can let them know about upcoming holidays or breaks you take from Frantastique. Your participation rate won’t be affected by your absence if you schedule your days off correctly. We’d like to thank Frantastique for sponsoring Adriana’s 3 month French language course, and allowing us, as always, to write an unbiased review. 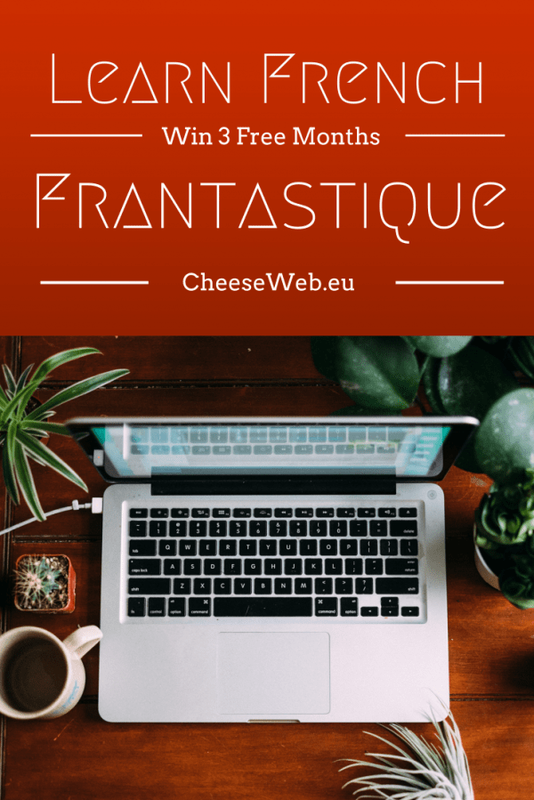 You can try Frantastique free for 7 days and enter below to win one of three 3 month subscriptions to Frantastique!